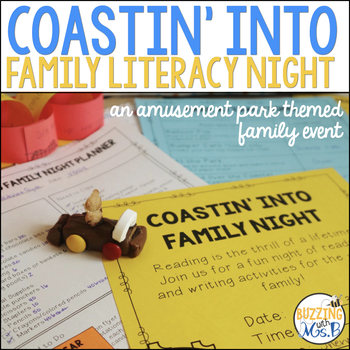 Amusement Park Family Literacy Night, editable! 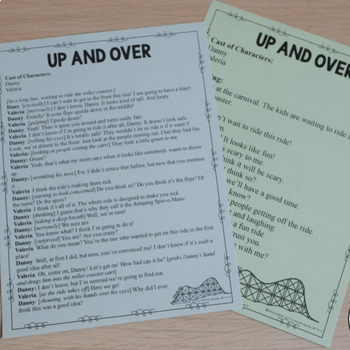 A fun pack full of materials for implementing your own literacy night! Invite parents and families to participate in 8 fun amusement themed activities including reading, writing, listening, speaking, and creating! Includes editable pages in a editable pdf format. These pages can be edited with Adobe Reader. See below for specifics. 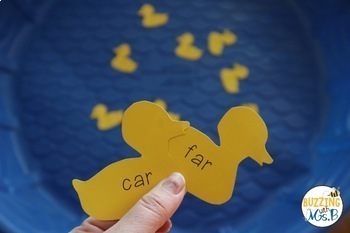 Build a word game to play to learn about compound words! Create your own tiny bumper car treat and write a list of onomatopoeia. 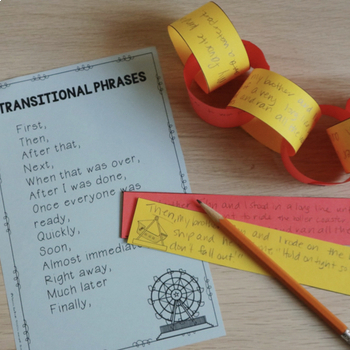 Write a story about a visit to an amusement park and make it into a paper chain! Read a fun partner play. Read different genres around the reading carousel! Brainstorm words using concession stand inspiration. Listen to an interesting story. Then, draw and write how you would feel on a roller coaster! This product, once purchased, is licensed to be used in one school. Additional school must purchase additional licenses. Feedback is appreciated! Follow my store for updates!